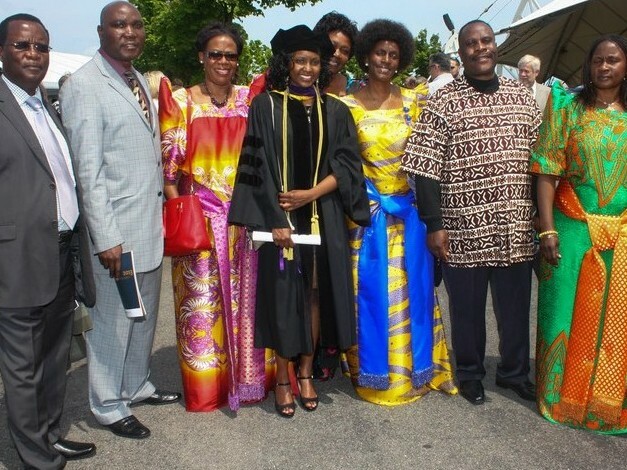 This is a story of another Ugandan living in the Diaspora whose focus and proper upbringing allowed her to complete the Massachusetts bar exam and now on her way to become a State Attorney in Massachusetts. Perusi Namulwa story should be a source of inspiration to those struggling that indeed never ever give up on that dream! — I was born in Kampala, Uganda. attended Kampala Parents’ School until P5. Then my family moved to Boston — My mother thought that we would have better opportunities in the U.S. than in Uganda. I attended grade 6-12 before enrolling at Boston College for undergrad. After BC, I took a year off before law school. 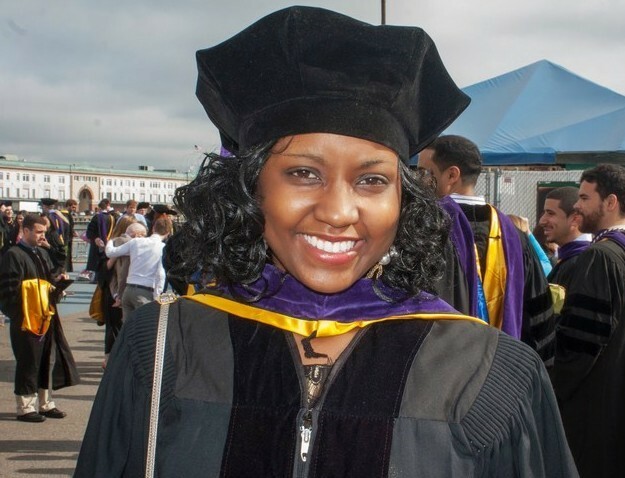 I graduated with a Juris Doctor degree from Suffolk University Law School in May 2013. I took the July 2013 Massachusetts Bar Examination. I passed in October and I will be sworn in on November 25th along with my fellow Ugandans Catherine and Joviah. My mother has been my biggest influence because she has been both a mother and father to me since my dad passed away when I was two years old. She is the reason why I was able to remain focused in school and not crave to peer pressure of dropping out or getting into trouble. She is well-known at our church and also in the community for being no-nonsense. Other parents come to her for advise about schooling for their children. I always tell my peers that college and graduate education were not “options” in my household. They are realities. All throughout high school, I thought I would become a doctor instead of an attorney. It was after I took Organic Chemistry in college that I realized that my dream was not a career in medicine. I still wanted to do something in healthcare so my college adviser asked me to think about either a career in public health or healthcare law. I choose healthcare law because of all the different opportunities that would come with having a law degree and specializing in healthcare. Healthcare law is one of the growing legal fields particularly with the enforcement needed for the new healthcare law. Law school particularly my first year and also bar exam preparation are probably the most challenging things I have ever done in my life. They required hard work, dedication, perseverance, sleepless nights etc. If I did not have faith in God and in myself, I doubt I would have reached the point I am at. The study patterns I used in college did not help me in law school. In college, I would be able to study the night before an exam and pass the exam. Law school required that I begin studying the second week of classes even though the exam was at the end of the semester. In college, I took 3-4 examinations per class. In law school, one exam determines your grade for the class. There are few professors that give two exams in their class. This means that if you mess up an exam in college, it is not a big deal because you can still pass the other 2-3 exams. In law school, you mess up that one exam, you either fail the class or that is terrible mark on your transcript and that brings down your GPA. Law school is not easy. Since there is no right or wrong answer, it is sometimes difficult to figure out whether you passed or failed a class before receiving your grades. I do not particularly have anxieties as a Ugandan pursuing law in the U.S. I think I am more anxious to pursue law as a black female in the U.S. In America, whether you are from Uganda, Nigeria, Jamaica, African-American etc, you are seen as a black person rather than what your cultural background. My anxiety stems from the fact that black women are still underrepresented in a field that is dominated by men mainly white men. I also know that my African names can also make it hard for me to succeed but those kinds of things, however, cannot be excuses for fighting for the career I want. It just means that I have to work a little harder in order to breakthrough. It is not easy but perseverance will pay off. It is hard to tell whether I would have pursued the same goals in Uganda especially since I left Uganda when I was 11 years old. I have had to make so many adjustments in my life. I had to assimilate to a new culture at a young age and I was exposed to new ideas and things which helped me figure out what career path to take. I doubt healthcare law is a big deal in Uganda as it is here. My advise to anyone who is interested in a legal career is that it is something that is very rewarding so long as you put in the time and effort. It is not easy. I spent most of summer 2013 studying in my school’s library while my friends and family were enjoying barbecues, beaches etc. I had mini-breakdowns with my two study partners but in the end we ended up passing the bar exam. You have to fight for what you want. In law, there is no right answer. It is about how great you can argue your position. As long as you keep your eye on the goal, you can succeed in the legal field. I would be willing to help anyone who needs guidance. We always forget, life has no smooth road for any of us. And in the bracing atmosphere of a high aim the very roughness prepares the climber to steadier steps, till the legend, over steep ways to the stars. Well done Perusi. Thank you for sharing such a life inspiration story. God bless you together with your family. Thanks for making us all proud, way to go. Keep up the spirit. Congs on a job well done and best of luck to you. After reading this article your an inspiration to our uganda communities world wide. And mostly want to thank ur mother stood by you and to ensure that you could achieve…..
Well done Perusi, This is the beginning, and keep pushing, and putting trust in Jahovah, you will land that big Job in the one the Law firms that represents the most know health care organization. You leave me speachless. Very proud of you and what you have been able to accomplish . Hi Perusi, the article is inspirational, didn’t think i should write anything but i couldn’t hide it. Thanks for reviving us and i know each one of us who has read this, has got an insight of how good things don’t come on a silver plate but through hard work. 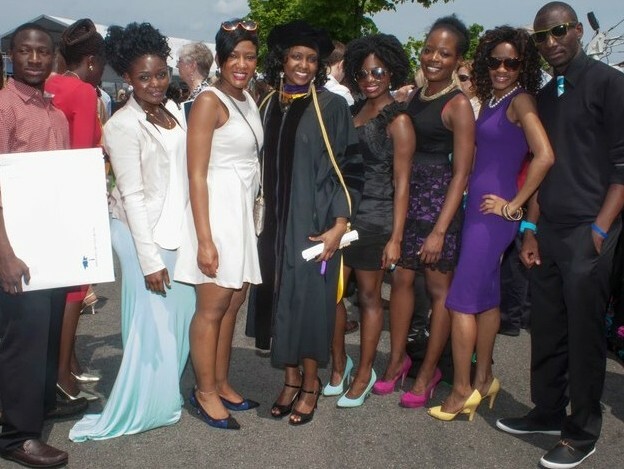 As a law school graduate from Uganda, your advise and encouragement has been of much help. And now that you’re an attorney, i will be running back to you. Thank your efforts because today and tomorrow we’ll always celebrate you. Aunt Sara thank you for the job well done. Congratulations on this great achievement!!! Thank you for your words of wisdom which are an inspiration for anyone who is willing to work hard enough to pursue their goals and realize their dreams. Very proud of you . Congratulations, Perusi! Great inspiration you are to many people from all backgrounds. Nothing is impossible to them who believe! Dear Brothers and sisters leaving in diaspora, i have been to countries like Turkey, Polland after i had completed my bachelors degree in Computer science in Makerere university Uganda. could this diaspora association be help to help me attain my dream in order to cab down the rising crimes in the world especially my country Uganda. I wish i could do it myself without but financially i need an uplift. for any comment or suggestion or advice, my email are attached and more so, for direct contact, +256 776302061 is my mobile.